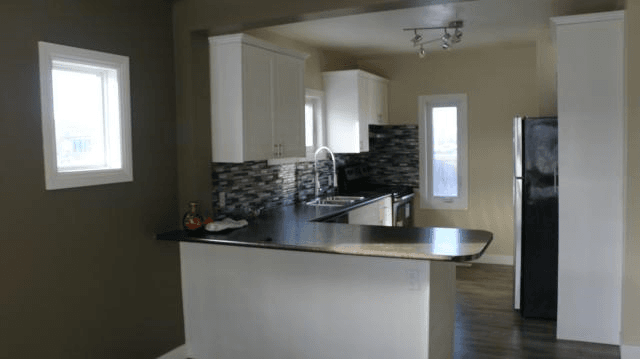 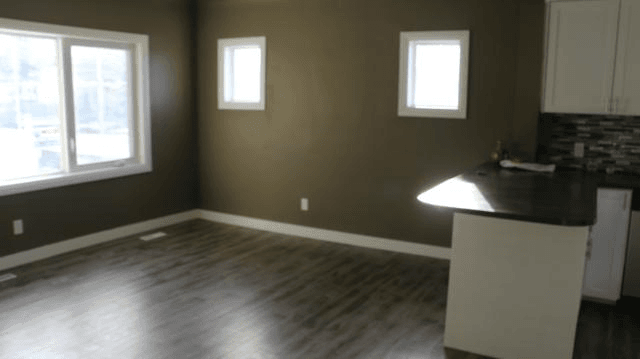 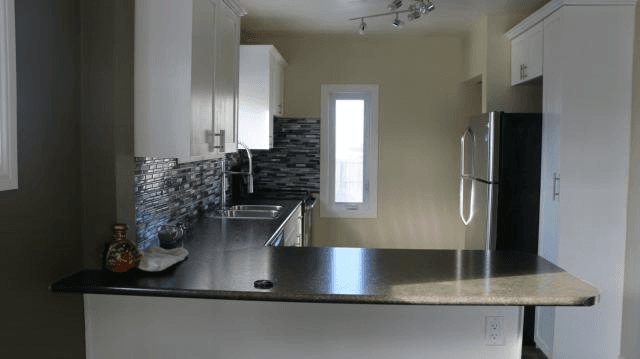 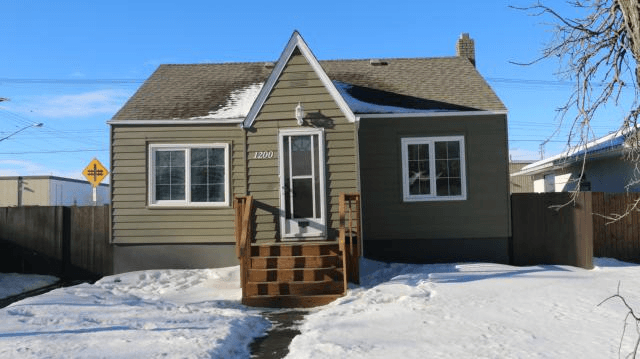 "Totally Renovated" 3 br bungalow. Main level consists of Living room, Euro style open concept kitchen w/ eating nook, 2 bedrooms and 4 piece bath. 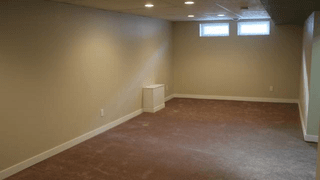 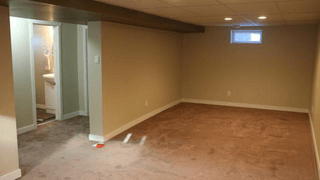 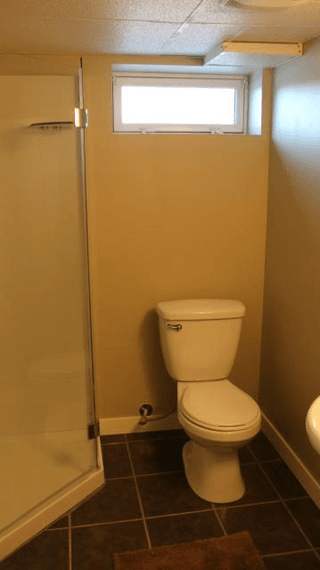 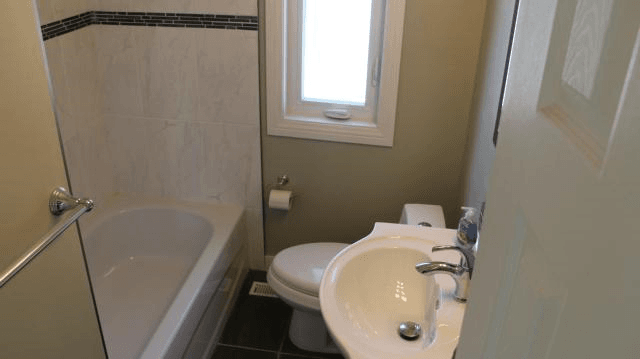 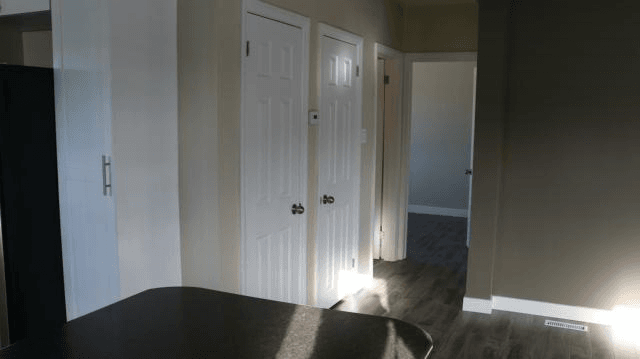 Full finished basement, recroom, 3rd bedroom, 3 piece bath and laundry area. Including basement the total living space is approx. 1100+ sqft. 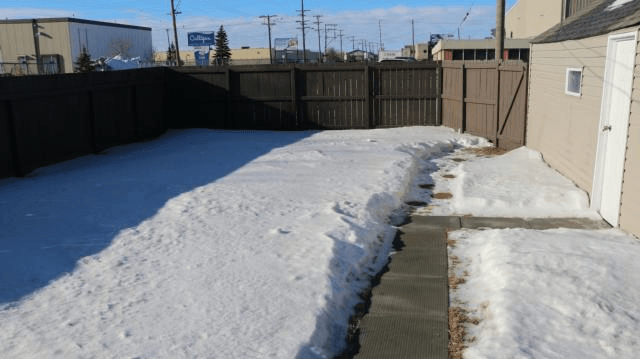 Nicely landscaped & fenced yard w/ DT1 Garage. 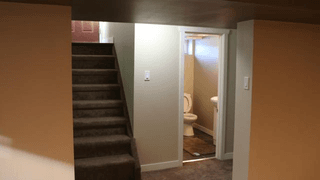 Lots of renovations done. 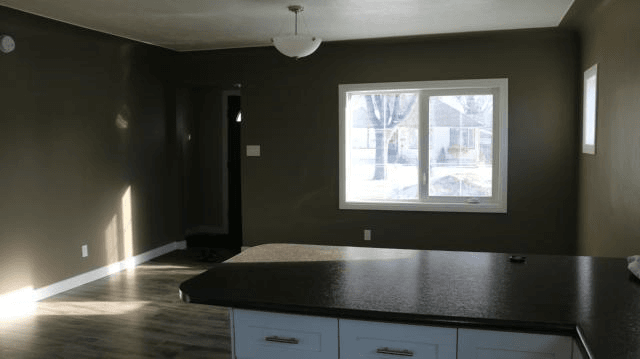 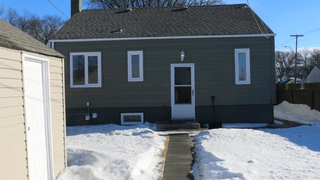 Electrical 2014, Plumbing 2014, Furnace 2014, roof 2014, windows 2014, kitchen 2015, bathrooms 2015, all new flooring 2015, vinyl siding, freshly painted inside and out with designer colors and new sod done in rear yard.